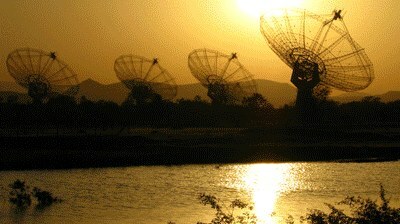 The 33rd Meeting of the Astronomical Society of India (ASI) will be hosted by the National Centre for Radio Astrophysics (NCRA) of the Tata Institute of Fundamental Research (TIFR), Pune during February 17-20, 2015. The meeting is open to all ASI members, as well as Researchers and Students in Astronomy & Astrophysics or related areas, affiliated to Research Institutions/Universities/Colleges. Please follow this link for program schedule and other details.